An apologetic bible study starting Wednesday, June 13 at 6:30-7:15 p.m. 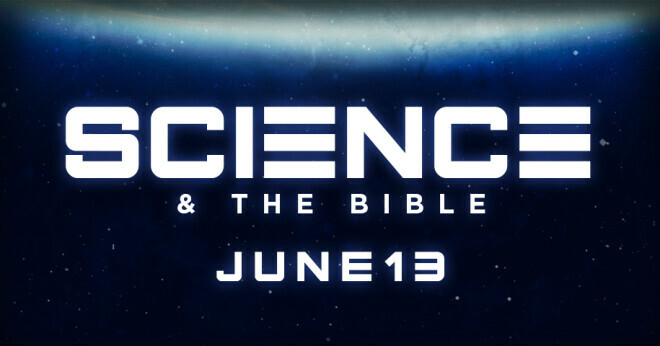 Topics will include Creation of the Universe, Miracles, The Bible and Current Scientific Issues, and more. This study is open to the entire congregation and the public. Contact Jerry Lawrence at with more questions.